Lugano is a town in southern Ticino in Switzerland, by lake Lugano. It borders Italy and the language is Italian Schweiz. 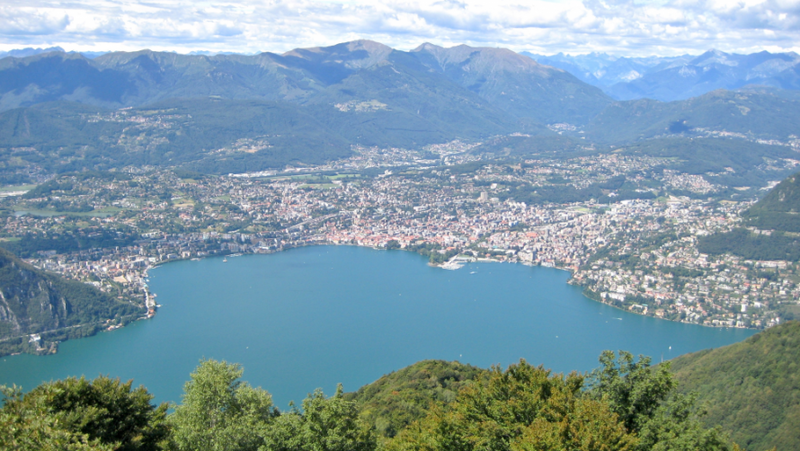 The beauty and warm summers has attracted celebreties and given the town the nickname "Switzerland's Monte Carlo". The first Eurovision Song Contest was held here in 1956.